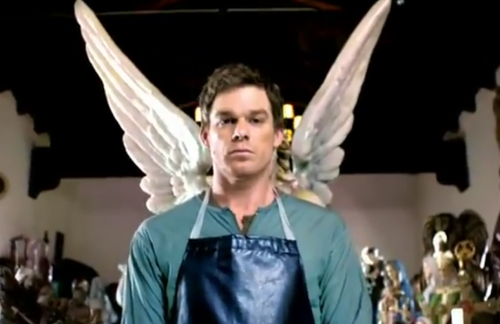 Dexter - Season 6 -Misc.. . Wallpaper and background images in the Dexter club tagged: dexter season 6 michael c hall misc. 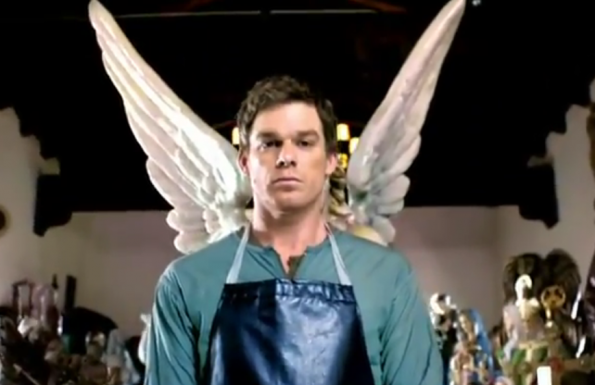 This Dexter photo might contain surcoat.